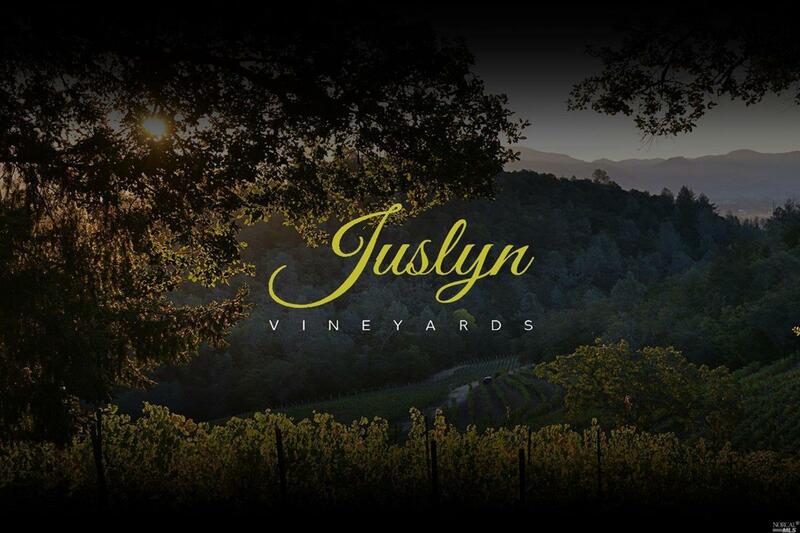 A rare opportunity to acquire the established, highly rated and award winning Juslyn Vineyards in Napa Valley. The owner has developed a reputation for ultra-premium quality wines and built a brand receiving 30 scores in the 90+ point wines over 16 years. The offering will include 32+/- acres with estate site, 6 acres of premium Spring Mountain vineyard(double spaced), wine brands and wine inventory. Lot line adjustment in progress. Listing courtesy of Yvonne Rich of Yvonne Rich Exclusive Estates.